A sweet treat for your guests to enjoy after your wedding. And a lovely personal touch to add to your day. This favour works perfectly if you’re having afternoon tear vintage theme! if you’re known for always going to the cinema or just love films this is the perfect favour. It’s easy to make bowls and bowls of popcorn at home – just buy microwavable bags and get popping. Put it all in sealed jars to keep it fresh before the wedding day. You can use this as your table plan by writing their name and table number on! 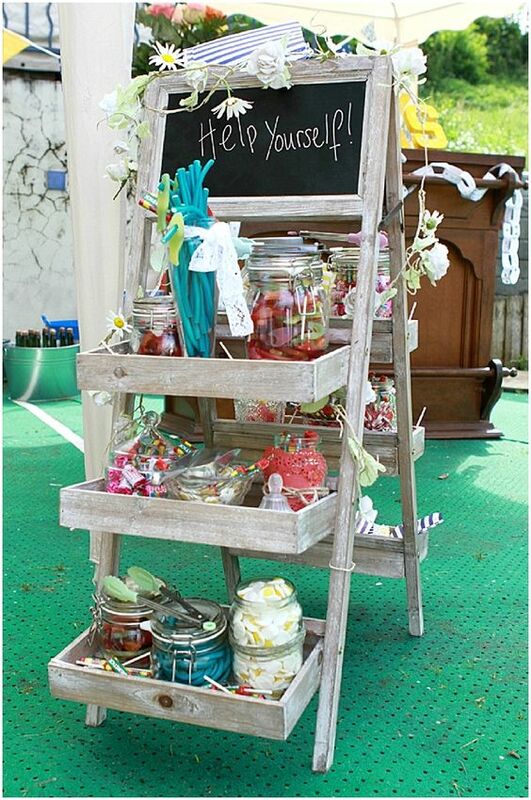 If you’re looking for a super easy wedding favour idea, a nostalgic pick ‘n’ mix station where your guests can select some yummy sweets to take home with them! 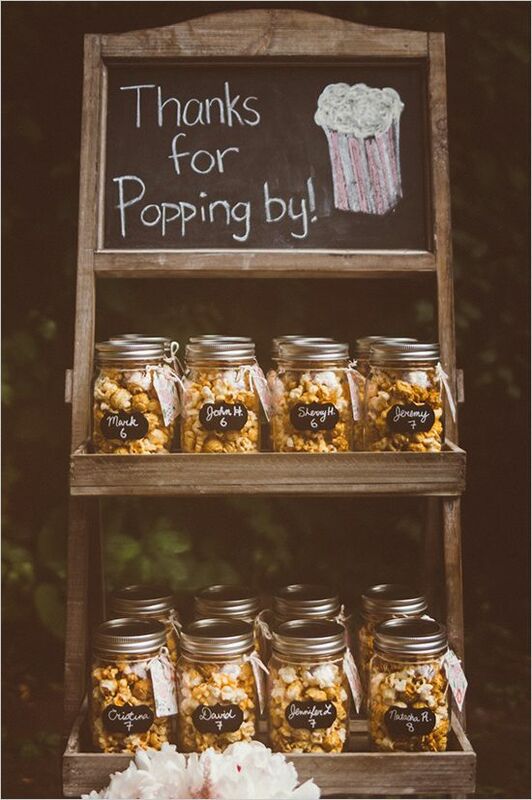 This really easy to set up but it’s also a very cute (and tasty) addition to any wedding. 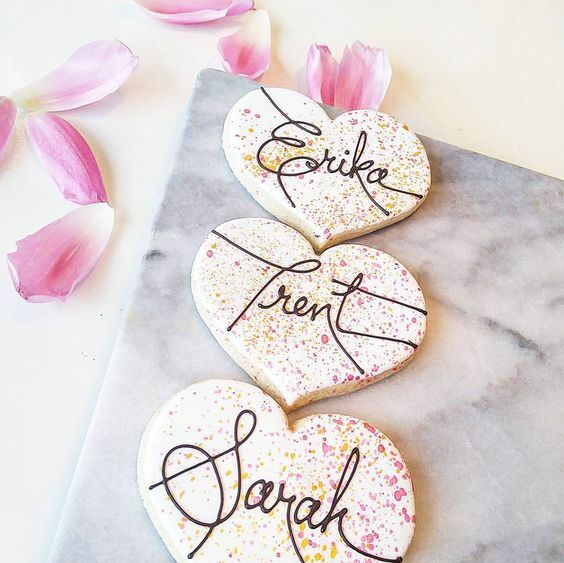 A lovely treat for your guests and perfect place names too! 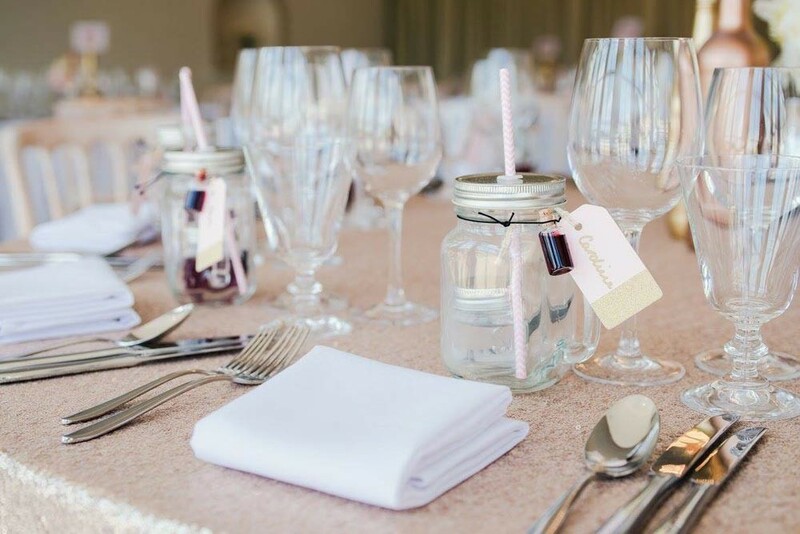 This wedding favour idea is on trend, fun, and interactive! 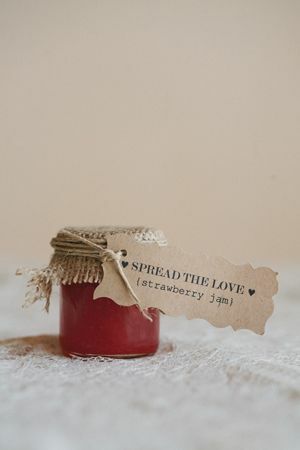 For each favour all you need is a mason jar and three smaller jars that you can fit inside it. Fill each of the small jars with a mixer, shot of alcohol, and a syrup. Decorate with ribbon and a name tag and there you have it – a cocktail kit that all your guests will love! 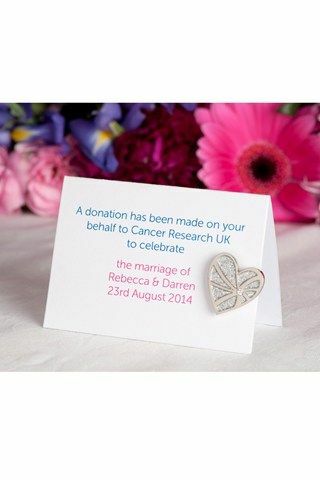 This is a great idea if your are looking to give back and something that your guests will truly appreciate! You can choose more than on charity as there are many worthy charities and maybe some close to your heart. 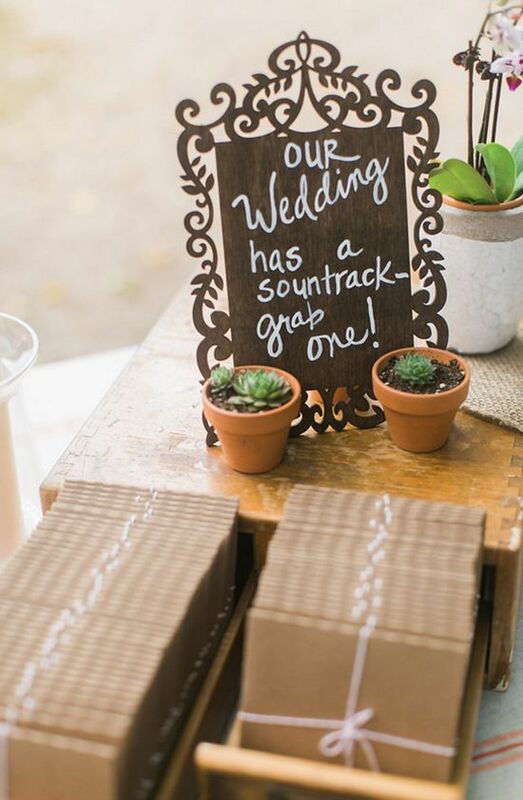 A sound track of your day for your guests is a perfect way for them to keep reliving your day! I hope these have inspired you and would love to see your ideas!